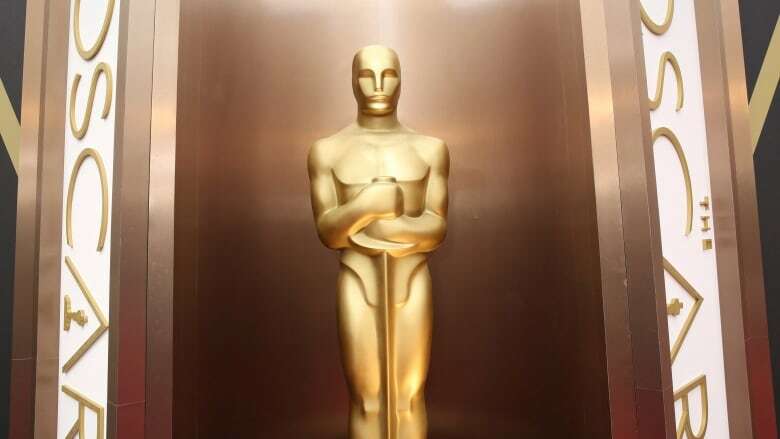 From the first black woman to win an Oscar to the history behind the shiny golden idol, hear stories about the most prestigious film award. It's that time of year again: awards season. But with #oscarssowhite and #metoo, we're beginning to expect actors to have a lot more to say on the red carpet. It's not enough right now to only speak about the work and the fashion. We are holding our actors to a higher standard, and expecting them to take a stand against sexism, racism and assault within the film industry. Since the Harvey Weinstein allegations came out in the fall, we've been watching some actors struggle with how to discuss these issues within the industry. 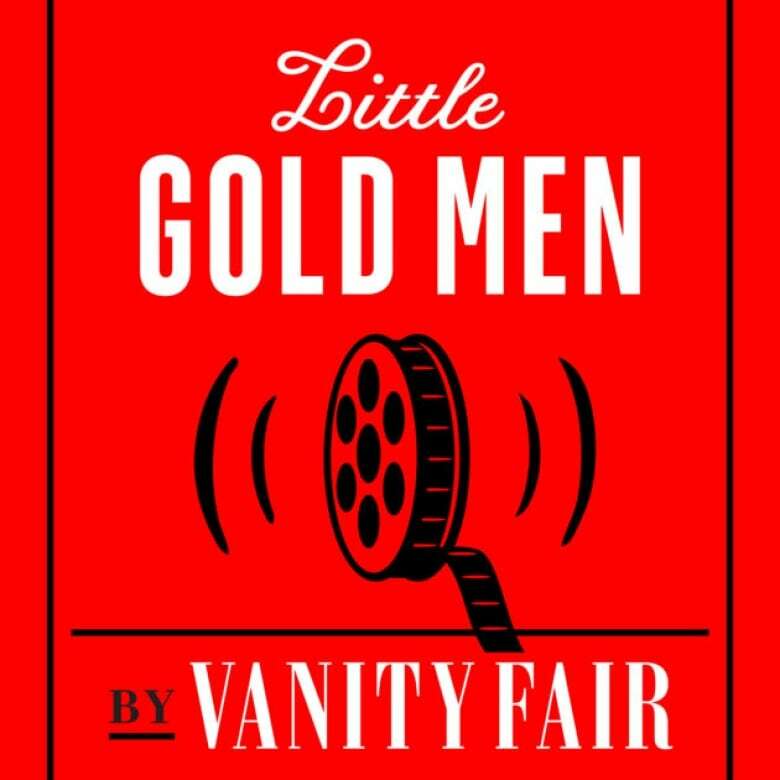 In this episode of Little Gold Men, a podcast from Vanity Fair, we hear from journalists who cover awards season. They dig into the challenges getting actors to open up. Movie stars tend to stick to a "message", or maybe even rely on the same anecdotes when doing press junkets. I loved hearing journalists discuss how they attempt to find unique stories, and also which actors have thrived while doing the awards circuit in the wake of #timesup. Little Gold Men is my pick of the week. 99% Invisible - The design of the Oscar is simple. It's a stylized gold man. Hear the history behind Hollywood's most coveted award. Click here to listen to the full episode. Little Gold Men - A behind-the-scenes look at how journalists approach awards season. Click here to listen to the full episode. StoryCorps - Willie Harris and Alex Brown came to Hollywood in the 1960s dreaming of breaking into the movies as stuntmen. Both were athletic and strong, but despite their qualifications, stunt coordinators repeatedly turned them away. Click here to listen to the full episode. Still Processing - A walk through landmark moments for black women on-screen, from Gone With the Wind onward. Click here to listen to the full episode. Snap Judgment - What if one day you found out you looked like one of the most famous people in the country — who everybody hates? Click here to listen to the full episode. Slate's Represent - Best Director nominee Greta Gerwig talks about stepping behind the camera for the first time to direct Lady Bird. Click here to listen to the full episode. The Frame - Daniela Vega is a transgender actress who plays the main character in the Oscar-nominated film A Fantastic Woman. She speaks to host John Horn about making the film, transgender rights and trans representation. Click here to listen to the full episode. Mortified - A teen's attempt at writing an Oscar-worthy screenplay falls short. Click here to listen to the full episode. The Royal Canadian Movie Podcast - An Oscar winner who you might not know. Norman McLaren is one of the most awarded filmmakers in the history of Canadian cinema, and a pioneer in both animation and filmmaking. Click here to listen to the full episode.